How do I merge documents with Preview in macOS? 139. 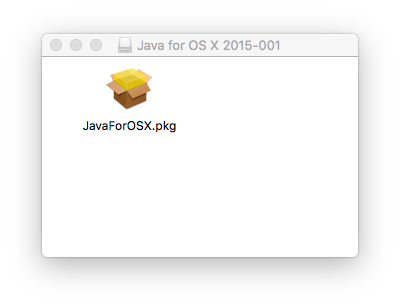 How do I downgrade to Java 6 for Mac? See also: How do I downgrade to Java 6 for Mac? 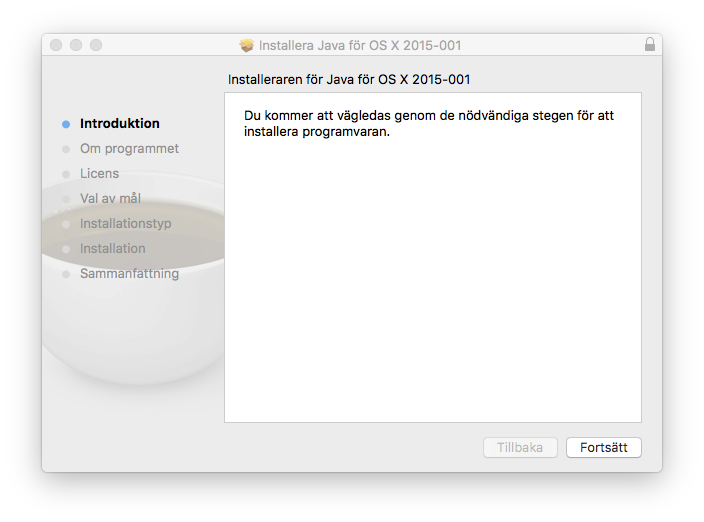 Go to Download Java for OS X 2017-001. Proceed with the Download link.